National SWE is divided into regions and local professional chapters. 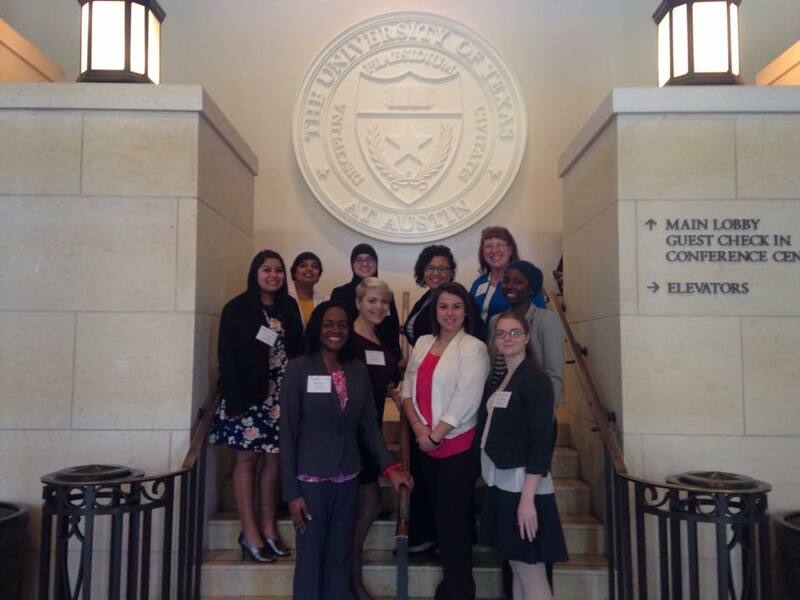 UNT SWE participates in Regional and Local activities by attending regional conference and coordinating professional development and outreach events with Local SWE. We work closely with Ft. Worth SWE, and Dallas SWE.